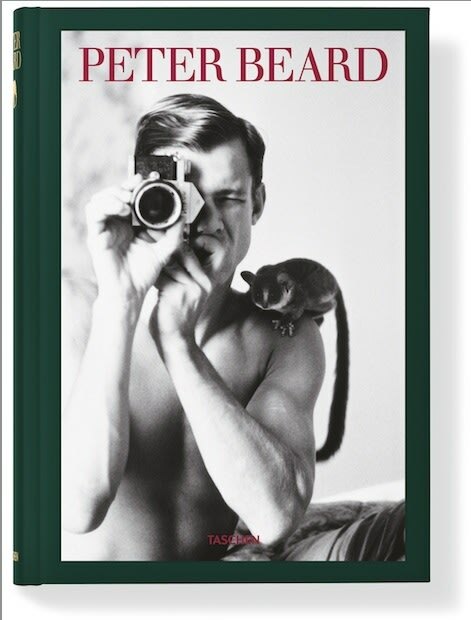 Peter Beard is sort of the Zelig of the art industry. Though he is perhaps best known for the photographic attention he has paid to endangered animals, he has also had creative collaborations with key figures in the worlds of art (Francis Bacon, Salvador Dalí, Andy Warhol), literature (Truman Capote), music (the Rolling Stones) and fashion (Iman). The original edition of this book—published in two volumes (versus one) in 2006 and signed by Beard—sold out immediately. Hint, hint.